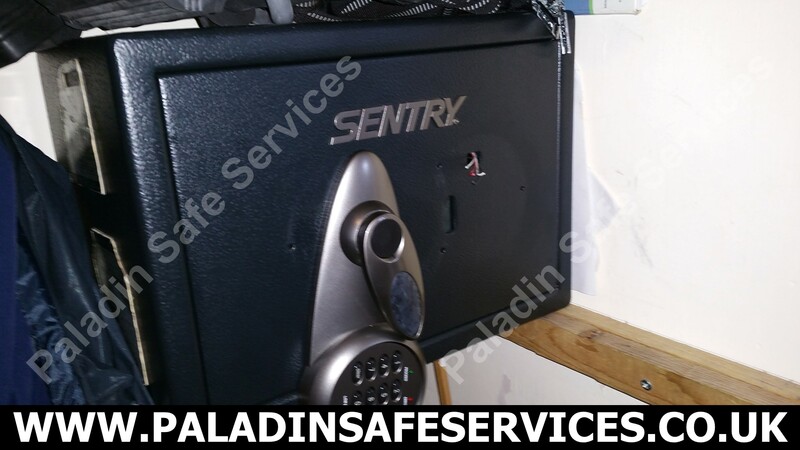 The keypad on this Sentry S3817 safe at an office in Bolton had stopped working so the staff were unable to open it. As our first safe opening of 2017 we were happy to get out of the office and were on site within 2 hours of receiving the call. 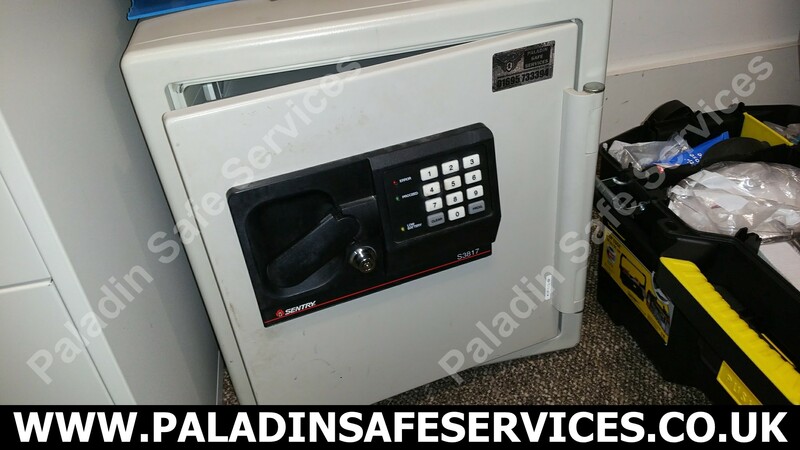 Once on site we repaired the damaged keypad and had the safe open and back in service in no time at all. 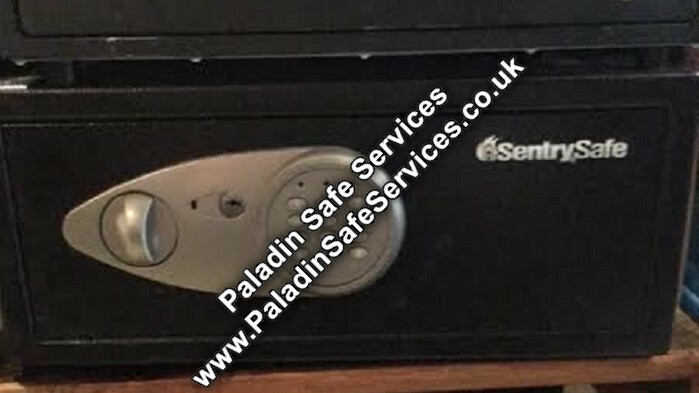 We received a call to open this Sentry safe with lost keys in Denbigh, Wales. The picture shows how we found the safe with a broken electronic lock and handle. 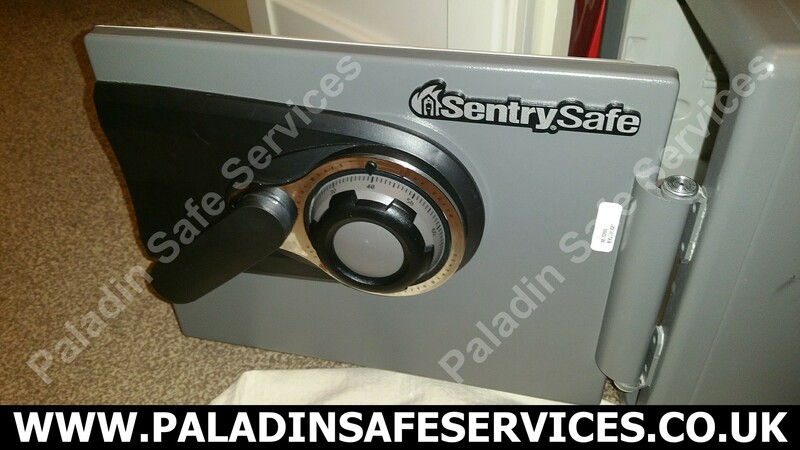 We picked the lock open but with no handle to retract the boltwork we had to deal with that a different way but the owner was upgrading to a newer safe anyway and only required it opening so no repairs were necessary. 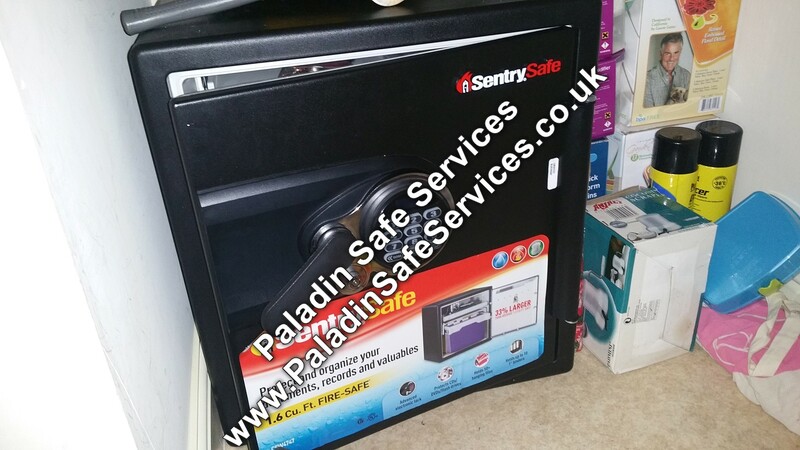 The batteries had run out and the there was no override key for this Sentry X075 safe at a pub in Oldham. 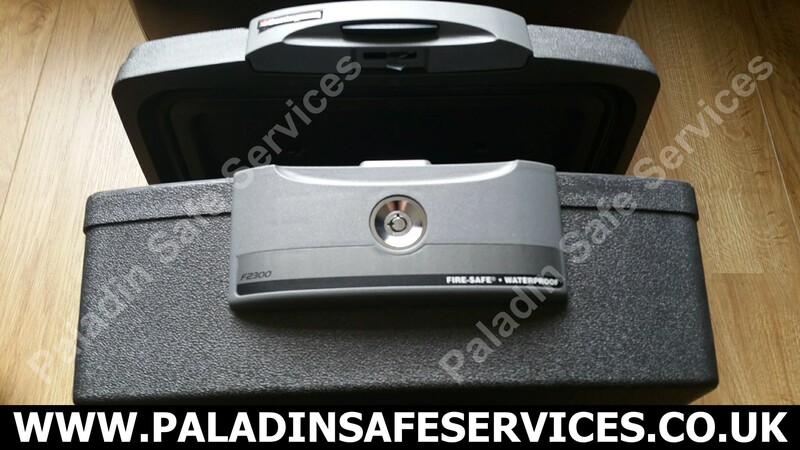 They had been told by another company that the safe would need to be drilled open and replaced. We disagreed and advised that we could pick the lock open without damage to the lock or safe. This is exactly what we did and had the safe back in service within five minutes of arriving on site. Whilst it’s true that some locks and safes may require the use of a drill to open it is always our mission to open them non-destructively wherever possible. We train hard and have all the latest safe opening equipment to ensure that we can repeatedly provide the best service to our clients. If you have been told that your safe requires drilling in order to open it then please give us a call for a second opinion. 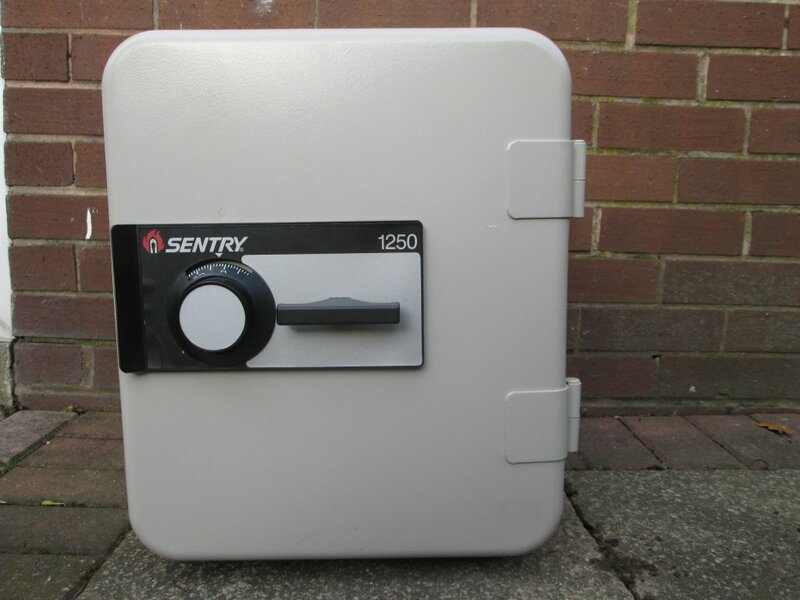 This Sentry OA5835 safe in Winwick would not open with the correct key and combination. 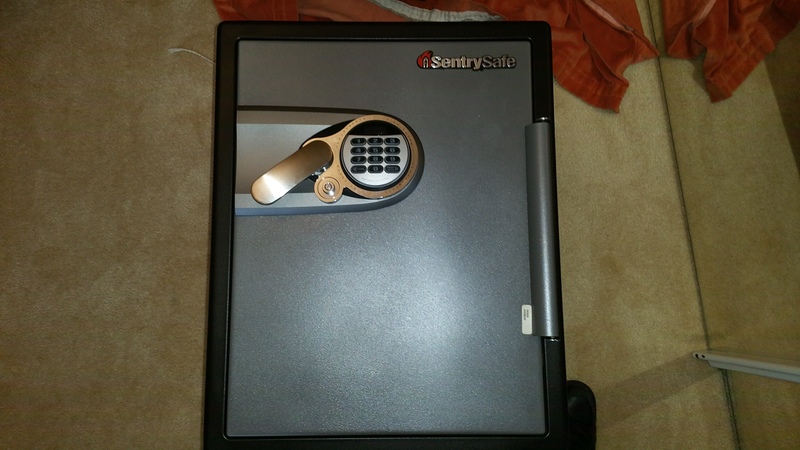 The electronic lock said that the safe was open but the handle would still not push down to open the safe. 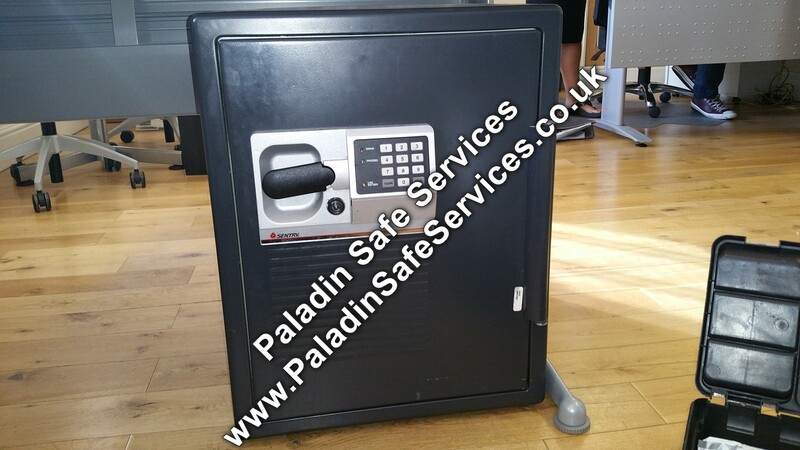 We opened the safe without any damage so that the owner could withdraw their important documents prior to a house move.